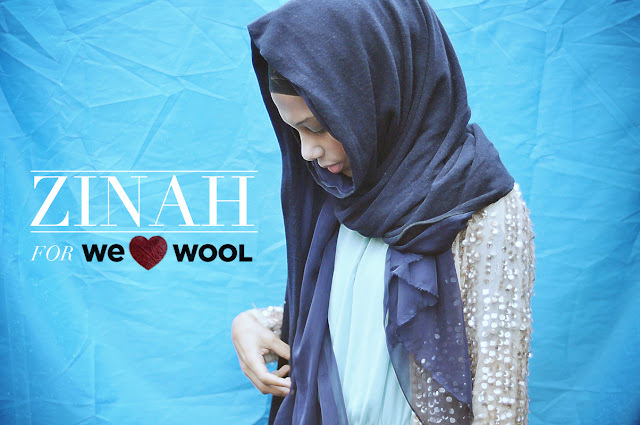 The Woolmark Company has created this wonderful social scarf titled 'Wrapped in Merino' on here. 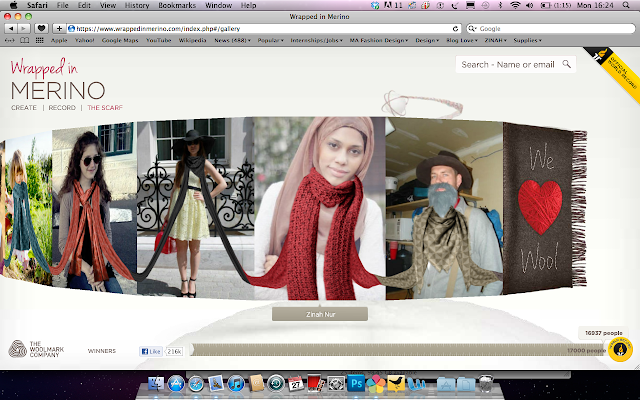 Turns out that they have created the world's longest social scarf and made a world record (amazing right?!). People from all over the world took part and made the social scarf so colourful and such a beautiful thing that unified (and still unifies) people of different countries, cultures, race and religion! Campaigns like this show us that the world is united and that we all share the same interest for this world; love and peace! Each of the 16,460 participants created their own section of scarf during the two months campaign on the Wrapped in Merino website, where they've added their own photo and were able to customise the scarf design. Participants had then the option to share it with their friends through Facebook, Twitter and Pinterest! Please do take the time to have a look at the social scarf and perhaps share the love with all of us by uploading your own picture and sharing it with your friends! This is an ongoing record and you can still take part by uploading your own photo and create your own scarf!